Rea Fire Fire Services have a reputation for providing businesses with the most comprehensive range of Fire safety advice throughout Northern ireland, including Fire Risk Assessments. 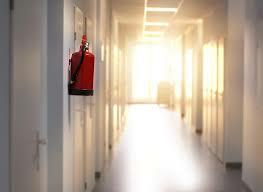 A Fire Risk Assessment evaluates your premises in terms of fire safety and risk to life from fire. We can advise architects and designers during the early stage of building design to ensure fire safety compliance with Part E of the Northern Ireland Building Regulations. 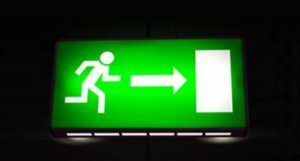 If you have any queries regarding the positioning or the requirement of fire safety equipment such as fire alarms, emergency lighting and fire extinguishers, we can help. If you would like to find out more about the Fire services and training, or if you cannot find theFrie Safety training which you are looking for, give us a call on 028 2564 5374. we can create bespoke training tailored to your company’s specific requirements. Please contact us to discuss your needs.